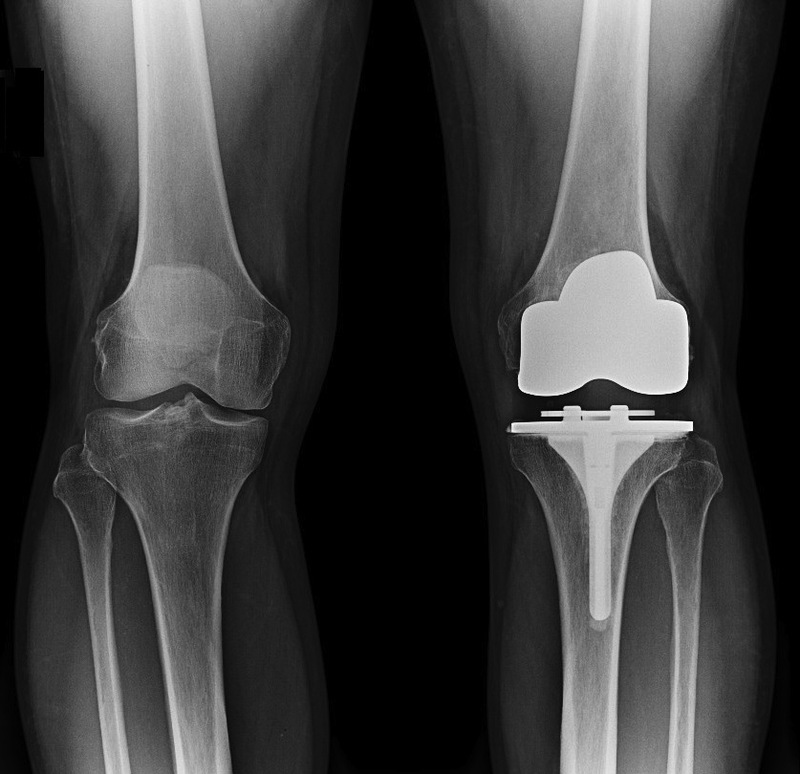 Total Knee Replacement - William Jay Bryan, M.D. Assuring that the patient is in good general good health as determined by his or her internist or primary care physician. Choosing a surgeon who performs more than fifty total joint replacements a year in a hospital with a dedicated to a “total joint replacement team.” Dr. Bryan performs hundreds of knee replacement annually at Houston Methodist Hospital. 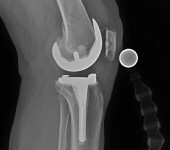 Computer-designed instruments to assist the surgeon’s judgment in placing the total knee replacement implant materials. A multi-model peri-operative pain control program and a rehabilitative team that guides patients through all aspects of the surgery and recovery process. 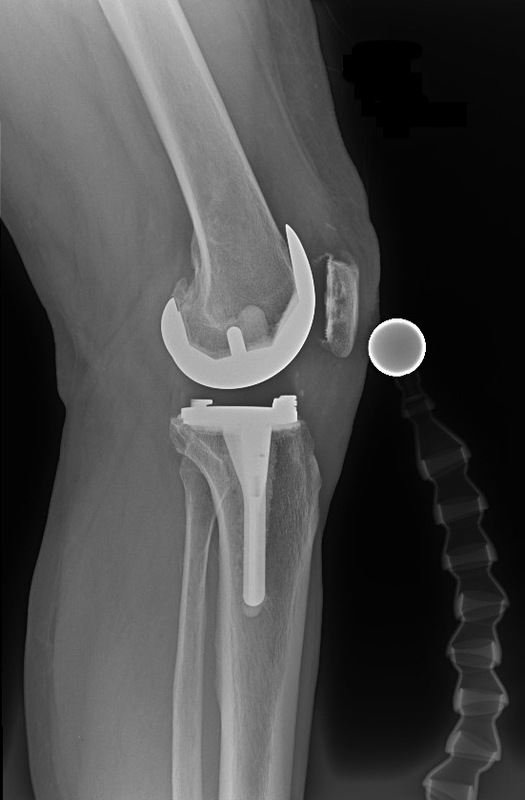 In addition to these mandatory requirements for highly successful total knee replacement, we recognize that patients vary greatly in size, shape and activity level. Dr. Bryan is very careful to match the total joint replacement implants to each individual patient. Each patient’s needs are analyzed and discussed with our entire surgical team. If these technical details interest you, do not hesitate to talk to Dr. Bryan or his staff. 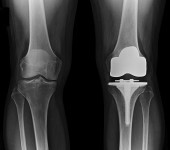 The success and failure of total knee replacements starts with a properly performed surgery. The myriad of decisions concerning handling of the ligaments, tendons, and muscles surrounding the knee and placing the correct size of implants rests with the surgeon and nothing else. While there are many surgeons claiming to have developed minimally invasive surgeries, the fact is that these techniques have been in use for well over 20 years. Dr. Bryan utilizes these techniques and combines them with continued developments in patient care. The greatest advancements have come in the field of pre and post-operative pain management. Important for rapid recovery is the multi-model pain management approach of using long acting oral and intravenous medications before surgery, locally injected pain control agents at the time of surgery and renewed use of tried and true pain medications after surgery. This multi-modal approach allows our patients to walk on the day of surgery and actively participate with the hospital physical therapists. Patients spend only 1 night in the hospital before being released home.